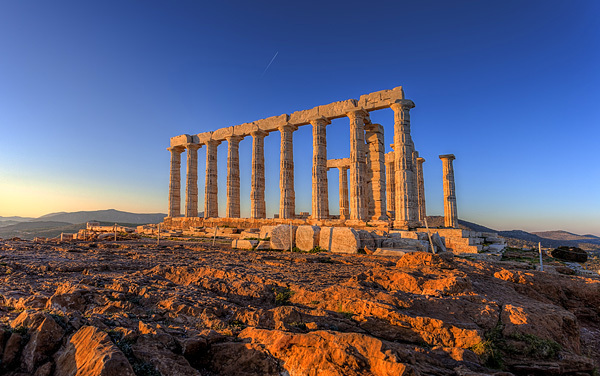 Unlike Odysseus, you’ll be hoping that your journey aboard the Seabourn Odyssey never ends. Sail in a world where you are constantly satiated. Relax in the plush seating and sleek modern fixtures. Soak in the sun as you sip a tropical beverage on the pool deck. 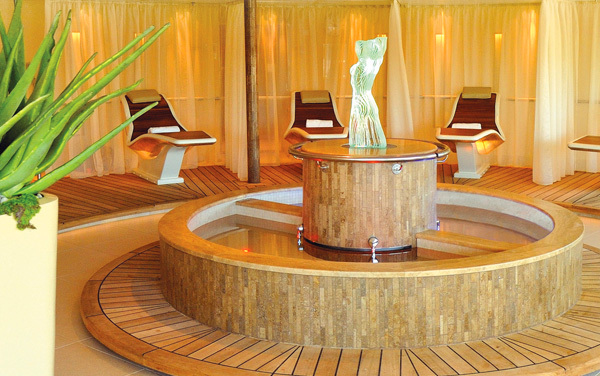 The spa on the Seabourn Odyssey is an experience all its own; the use of wood grounds you as the heavenly touch of the masseuse will unburden your muscles. The food onboard will keep you coming back for more, from the delicious tastes of caviar to full meals featuring the finest ingredients. 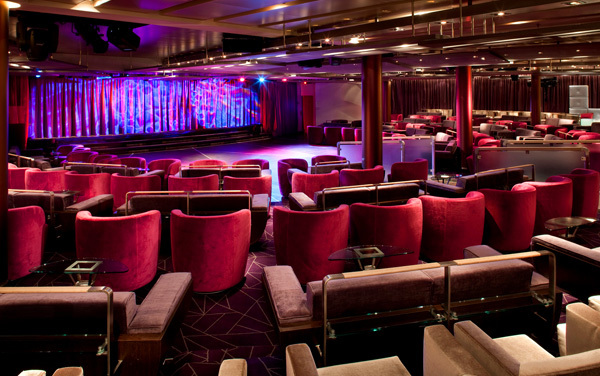 Seabourn Odyssey is built to please with cabaret shows in the ship’s Grand Salon and an onboard marina complete with kayaks. 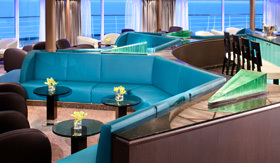 The perfect place to get a full appreciation of your cruise is at the Seabourn Odyssey’s Observation Lounge. 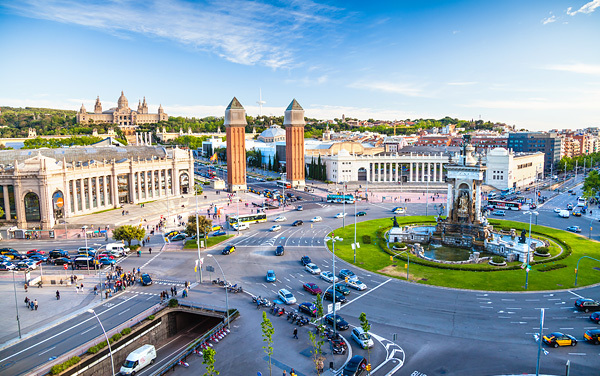 This spot offers 270-degree views of your surroundings, be it the never ending ocean or a splendid port like Barcelona or Buenos Aires. Before and after dinner you’ll want to come here to listen to the piano player and grab a drink. Eating at The Colonnade is always a fun experience as this venue, which contains sections located both inside and outdoors, offers an unending assortment of delicious dishes. 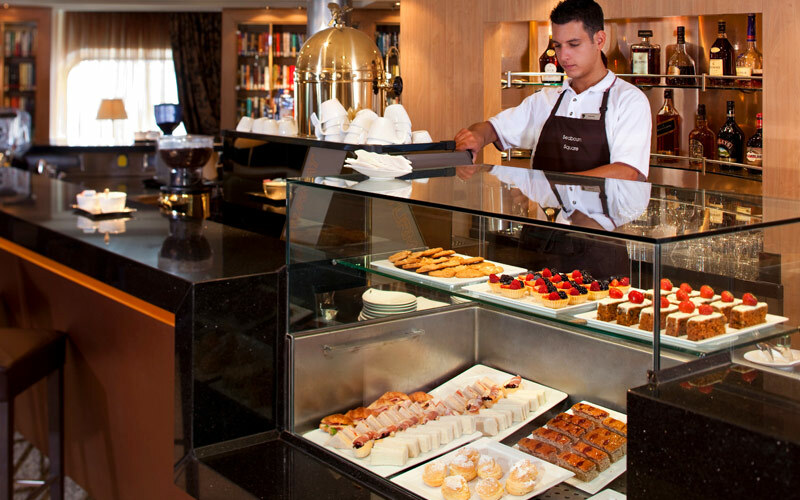 Breakfast and lunch feature buffet stations and for dinner the meals are served bistro style and usually feature a theme. 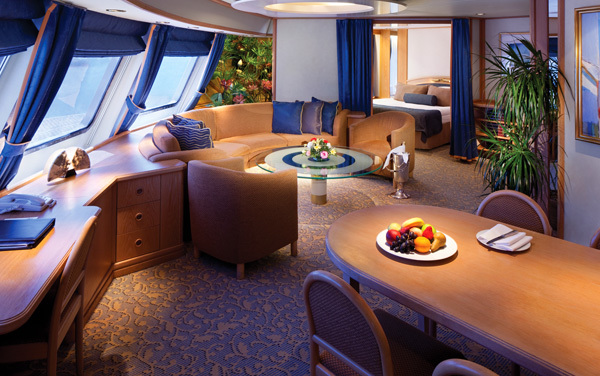 It doesn’t get more elegant than the Wintergarden Suite on the Seabourn Odyssey. This 1,097 square foot suite offers its own solarium, whirlpool bathtub and even a guest bathroom. You can also host a dinner for six in the suite. 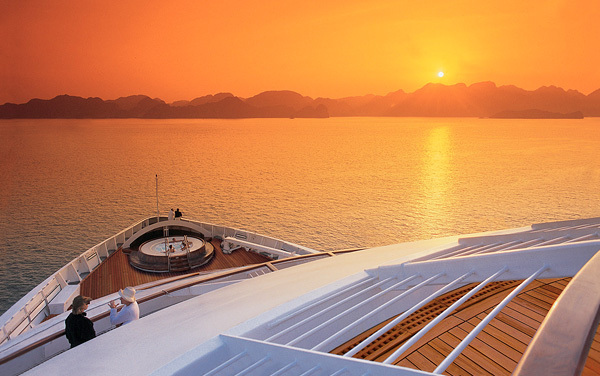 Seabourn’s fleet of luxury ships have been docked in over 350 ports in over 100 countries. 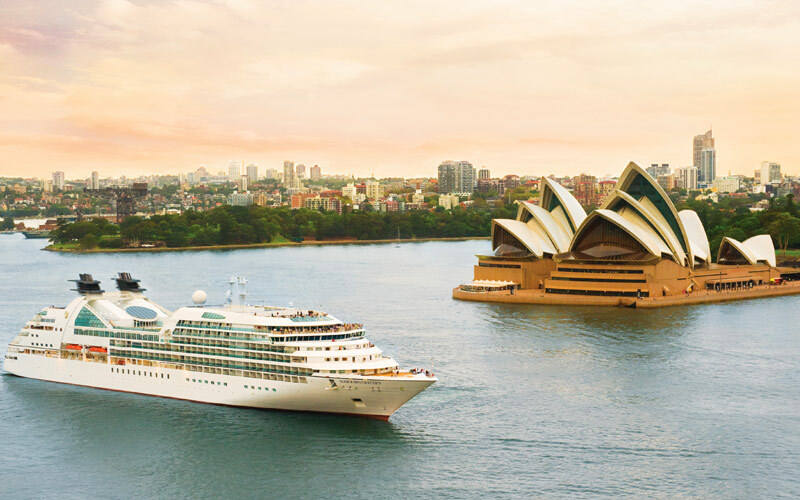 Each year the Seabourn fleet traverses the seven seas and takes their beloved passengers to destinations well known like Sydney in Australia or Barcelona in Spain, as well as to less traveled spots like Porto Malai in Malaysia or Vitoria in Brazil. These ships sail to relaxing destinations like the Caribbean, but also offer adventurous itineraries to the Amazon and Antarctica. 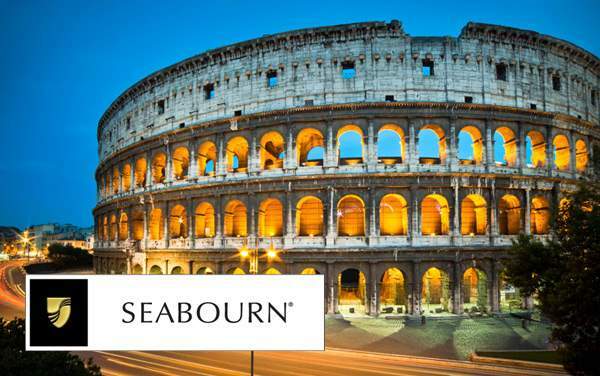 Expand your worldview through one of Seabourn’s sailings; you’ll have the vacation of a lifetime. 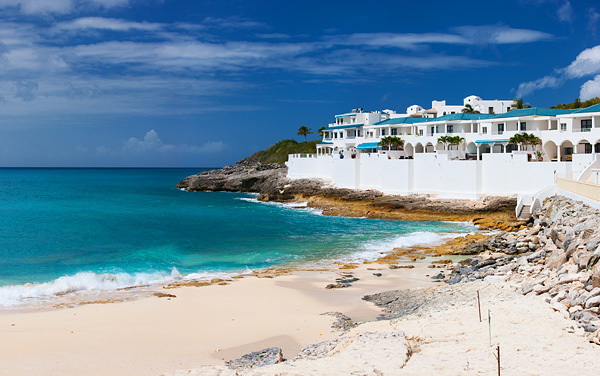 Crystal blue water, hot white sand and stunning tropical fish are waiting for you on your Seabourn Caribbean cruise. 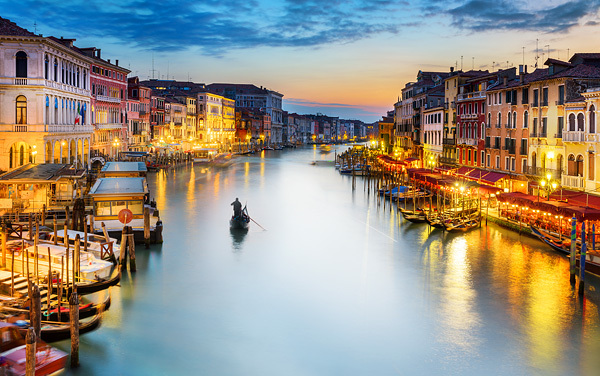 The gorgeous sights, the exciting sounds, and those luscious smells—it’s all alluring in the European countries that lie on the shores of the Mediterranean Sea during your cruise vacation. 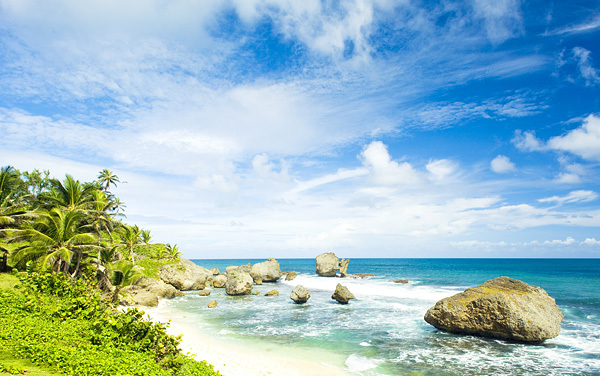 Island life never felt as good as it does in the Southern Caribbean, which is known for its amazing natural beauty. 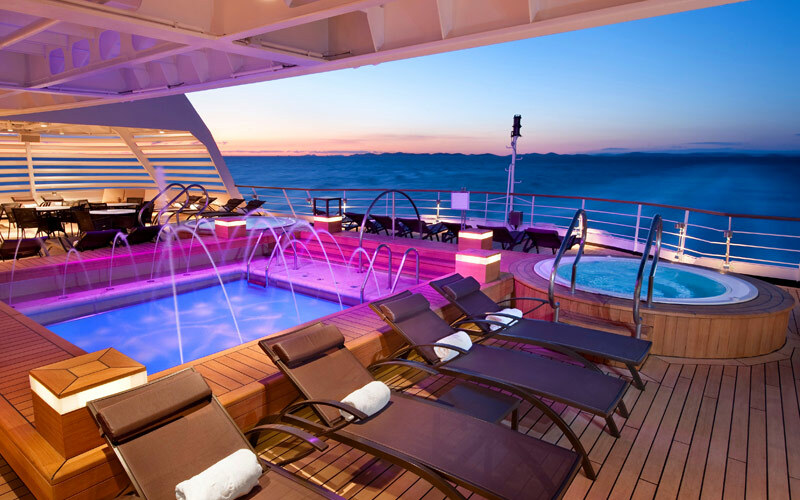 Days of relaxation and rejuvenation lie ahead when you’re headed out on a Transatlantic cruise. 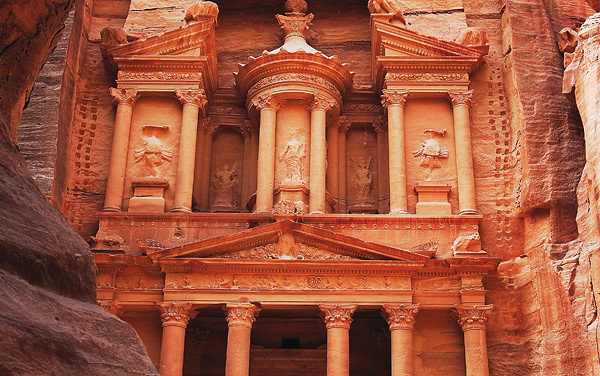 Explore the world with a Seabourn cruise. 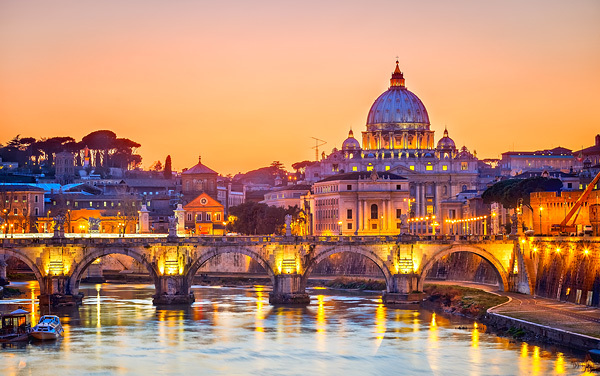 This luxury line has sailings that leave from some of the world’s most celebrated cities like Singapore, Mumbai, Barcelona and Copenhagen. 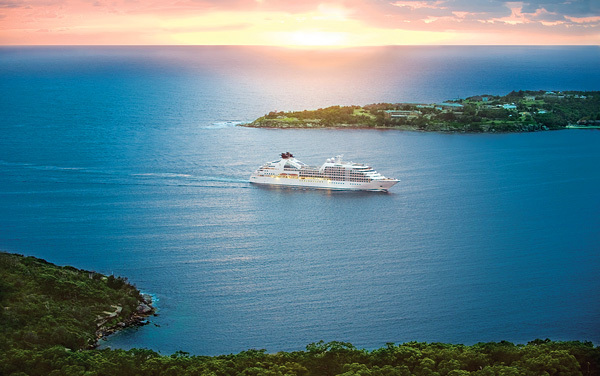 The cruise line also leaves from exotic locations like Manaus in the Amazon and the tiny port city of Charlotte Amalie in the Caribbean. 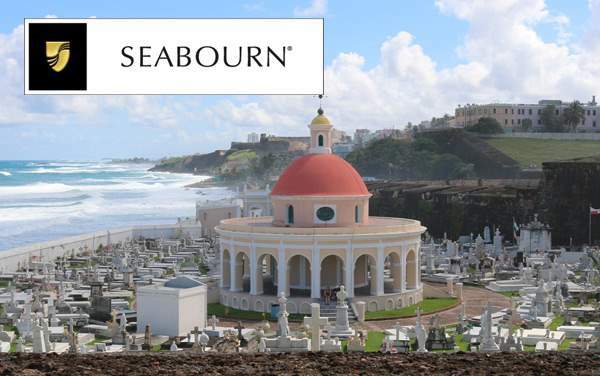 Make your next cruise a Seabourn cruise by speaking with a cruise expert at The Cruise Web today. 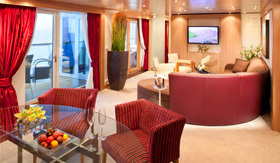 All Seabourn Suites feature a large comfortable living area, queen-size bed or two twin beds, dining table for two, walk-in closet, interactive flat-screen television with music and movies, fully stocked bar and refrigerator, makeup vanity, spacious bathroom with separate tub and shower. All Penthouse Suites feature dining table for two to four and separate bedroom. Glass door to veranda, two flat-screen TVs, fully stocked bar, spacious bathroom with tub, shower and large vanity. 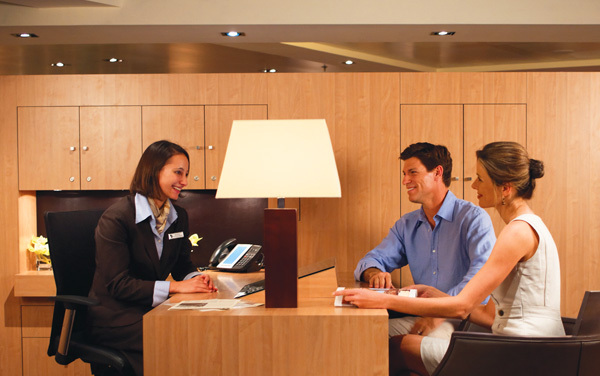 Complimentary full-day access to The Spa at Seabourn serene area. In-suite spa amenities. Spa concierge service. All Penthouse Spa Suite feature dining table for two to four and separate bedroom. Glass door to veranda, two flat-screen TVs, fully stocked bar, spacious bathroom with tub, shower and large vanity. OwnerÂ’s Suites feature full length window and glass door to private veranda, dining for four, separate bedroom, guest bath, two flat-screen TVs, pantry with wet bar, convertible sofa for one and whirlpool bath. Complimentary internet/Wi-Fi service. 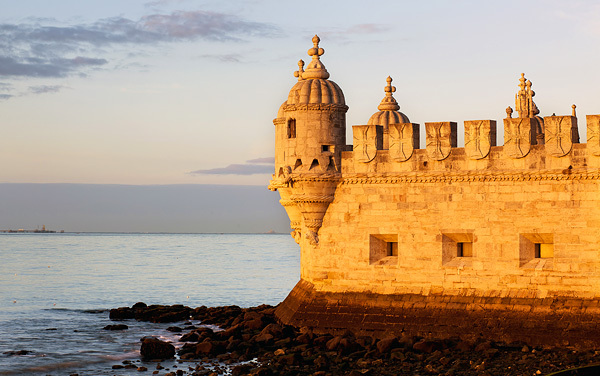 Get a glimpse into what a vacation is like on a Seabourn cruise with this photo gallery. 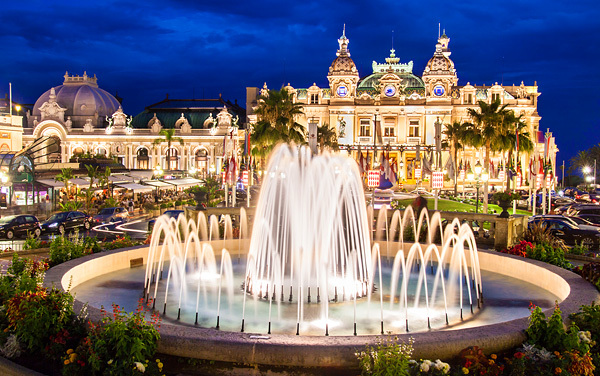 Here you’ll see the refined staterooms, the elegant dining rooms and though you can’t experience it, you’ll get a sense of the attentive service. 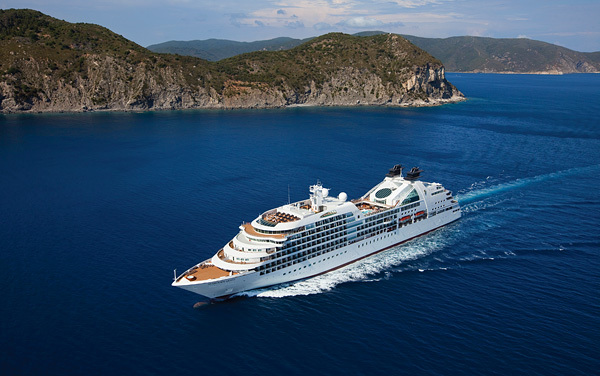 Learn about Seabourn's handicap accessible luxury cruises and accommodations for guests with special needs or disabilities. 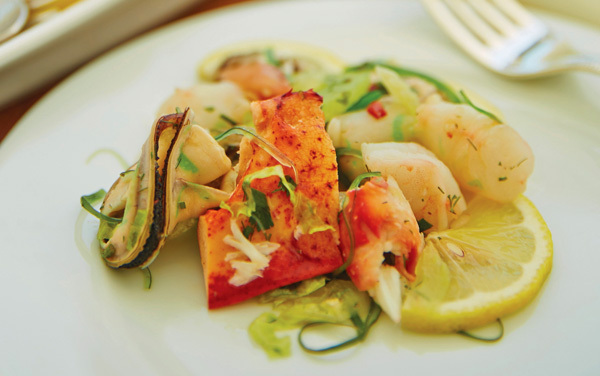 Savor fine dining aboard Seabourn's luxury cruises, including the intimate Restaurant, Veranda Café, Colonnade bistro, Sky Grill, Patio Grill and in-suite dining. 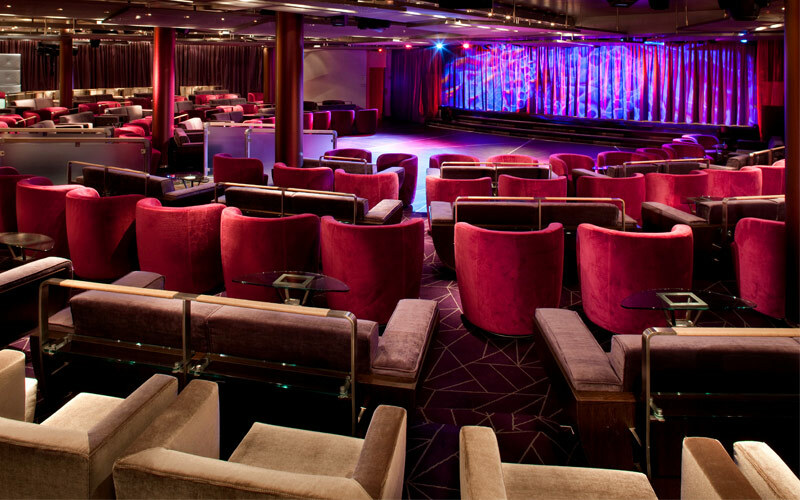 Enjoy Seabourn's onboard cruise entertainment, including outdoor movies, casino games, live music, dancing, bars and lounges. 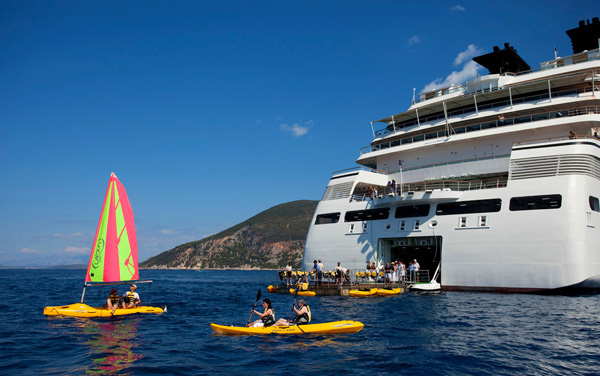 Engage in Seabourn's onboard activities, including enrichment programs, food and wine tastings, computer courses and onboard watersports marina. 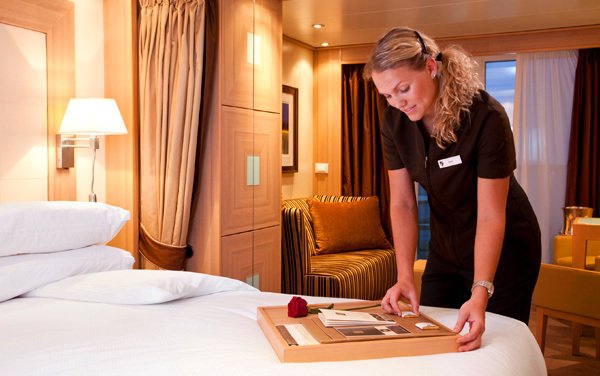 Learn how Seabourn's exceptional staff take care of your every need with an extensive list of onboard services. 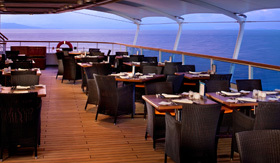 Plus, view Seabourn's cruising awards. 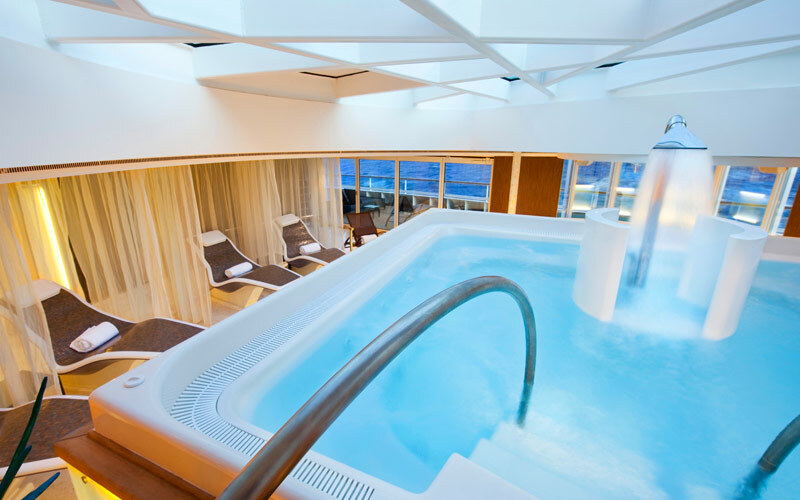 Unwind in Seabourn's fitness center, salon and spa - featuring hydropools and a variety of relaxing treatments. 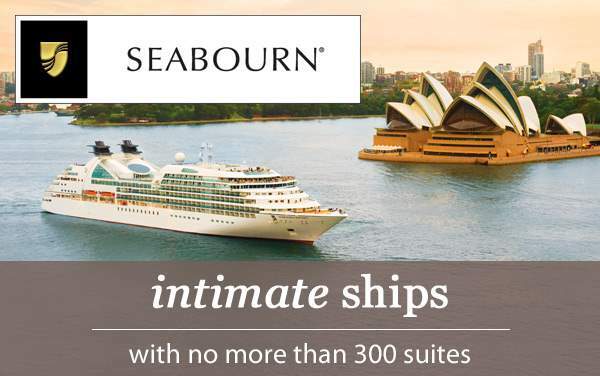 Explore Seabourn's luxurious cruise ship suites with Egyptian cotton linens, whirlpool tubs and elegant décor. 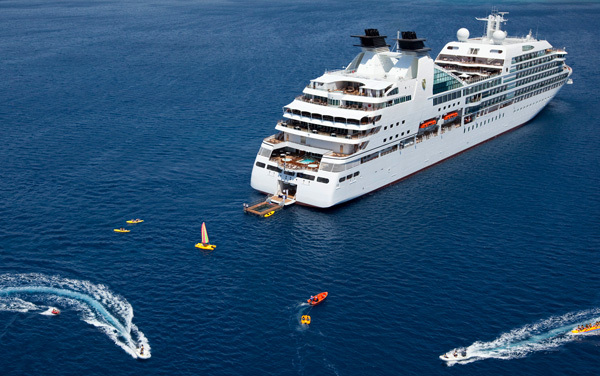 Learn about cruising with children aboard Seabourn. There isn't a formal youth program, but teens and children are welcome with accompanying adults.